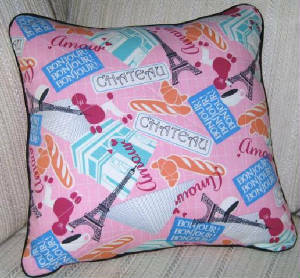 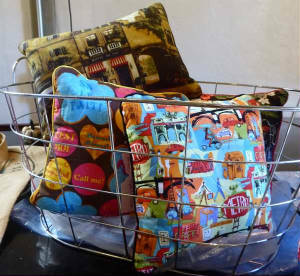 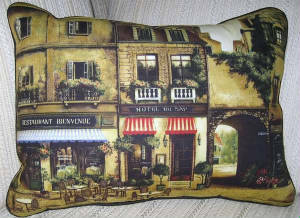 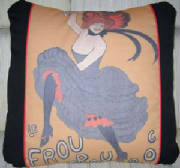 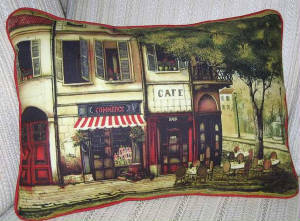 We can make any piece of fabric into a decorative pillow for you. 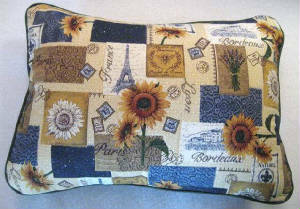 Select a fabric from our website or request a fabric. 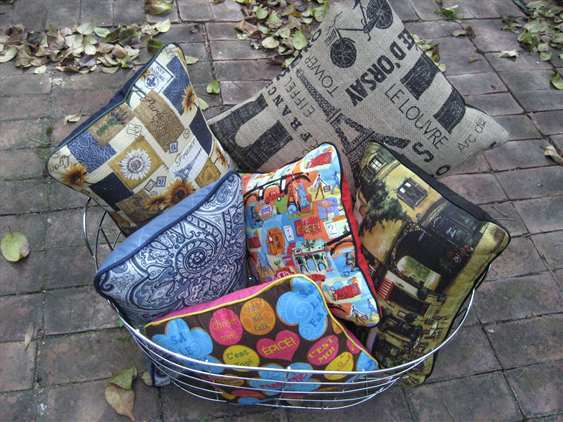 We make our pillows in standard sizes and with envelope closures so the pillow form can be easily removed. 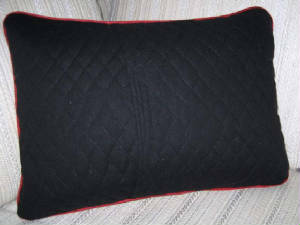 Removable pillow inserts are non-allergenic and washable. 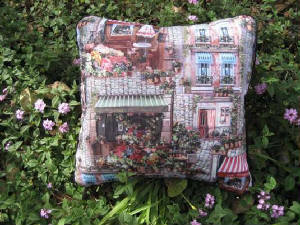 Cotton fabric, 18" X 18"